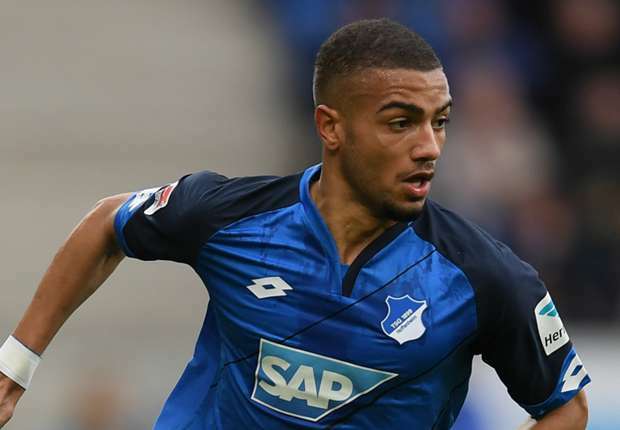 Serie A giants Napoli are planning to hijack Chelsea move for Hoffenheim full-back Jeremy Toljan, according to the Bild reports. 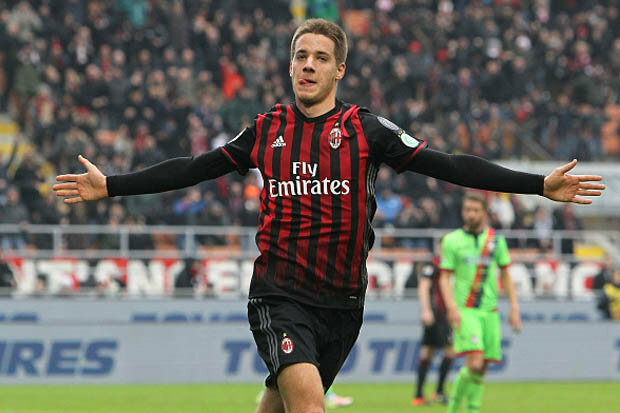 Mario Pasalic could be on his way to join Galatasaray. 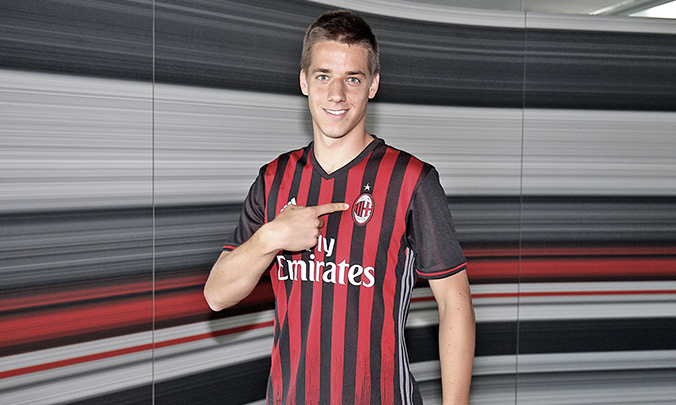 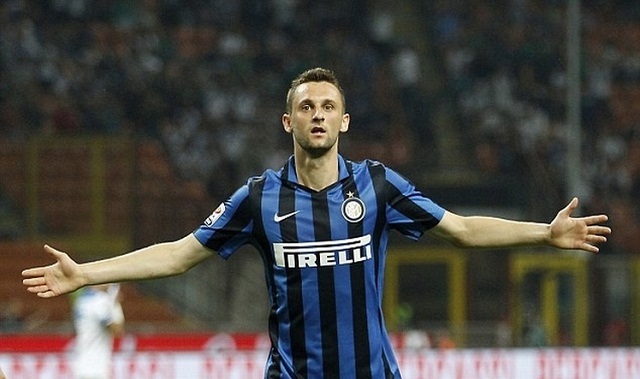 The Chelsea star joined AC Milan on loan last summer.